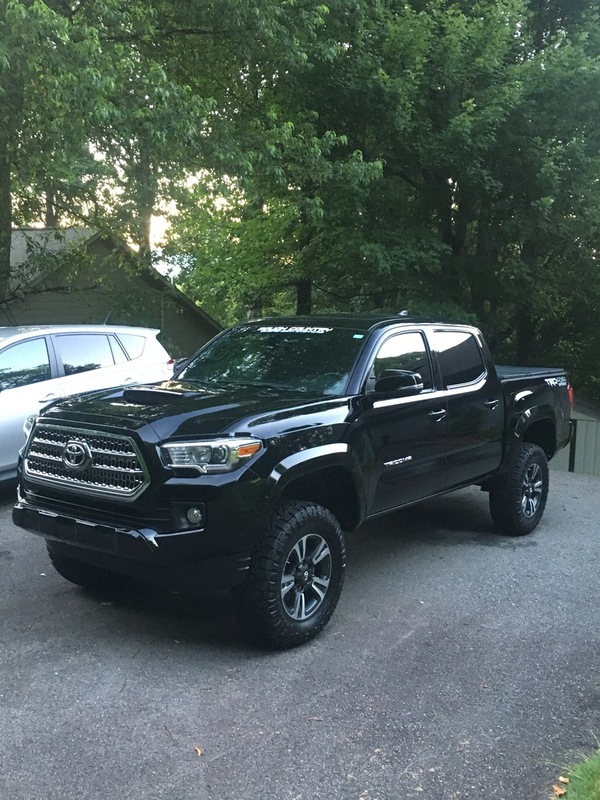 How to Choose the Best Lift Kit for Toyota Tacoma? Toyota Tacoma is a popular choice among drivers, who need pickups. This vehicle is ideal for off-road driving thanks to its trail-ready trims plus packages with rugged equipment and astonishing output. Featuring the traditional pickup multifunctionality with a number of powetrains and body configurations, this automobile keeps automated emergency braking and adaptive cruise control. 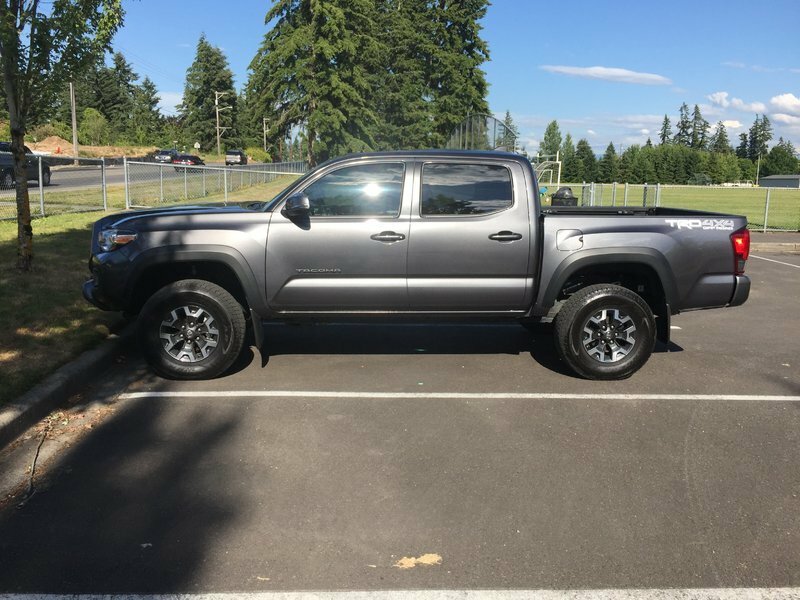 Though Tacoma can give in to its rivals in some aspects, its versatility and practicality made it ideal for active and venturesome people. Car drivers utilize lift kits for suspension height increase. These kits may assist you in mounting larger tires to make your automobile taller. Toyota Tacoma is a widespread pickup, being in production since 1995. 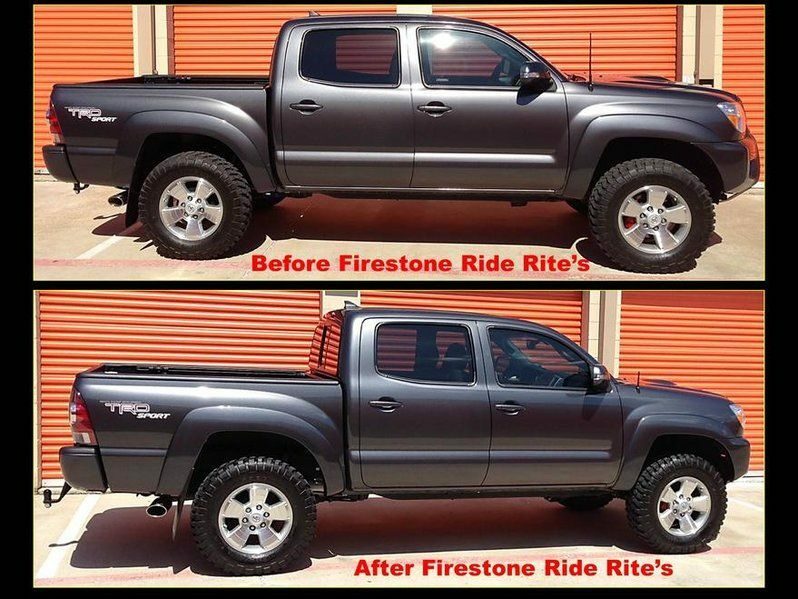 If you are an owner of Tacoma, have a look at the best lift kits for this automobile. It’s crucially to opt for a kit, which will be applicable exactly for your car model plus year. Meanwhile, a certain design must be chosen in accordance with what you are going to do with the automobile. 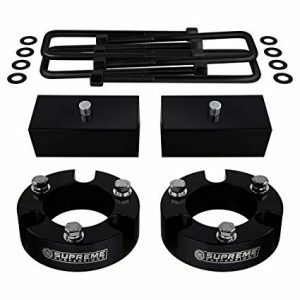 In case you plan to drive off-road, pricy Drop bracket lift kits or long travel kits will be suitable. Or, if you simply want to enhance the automobile’s look, you are free to select cheaper above-coil or in-coil spacer kits. If you don’t simply plan to upgrade the look of your Toyota, but aspire for something more serious, pay attention to the Firestone kit. It will assist you in lifting the automobile in addition to guaranteeing better stability and higher load bearing abilities. 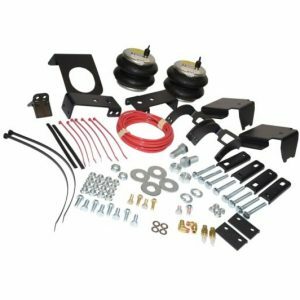 The kit comprises air helper springs, convoluted air springs, fasteners, brackets, air lines, inflation valves plus push for air fittings connection. This kit will refine your automobile appearance and will allow driving with bigger tires. These front strut spacers and rear blocks are built with the latest technologies and are tested by the company’s engineers in-house. Every detail is constructed from the best mixture of materials to guarantee great endurance even under extreme driving conditions. Modern set of U-bolts, covered with zinc phosphate, keeps ISO 9001 certification and suits all the stringent quality standards. Moreover, these bolts proved to be more resistant to corrosion in comparison with previous zinc-plated ones according to ASTM B117 tests. This Supreme Suspensions kit is easy to use. You don’t need any special instruments for mounting, which will take up 2-4 hours. Leveling must be done after installation. Bear in mind that the thickness of front spacer isn’t equal to lift height. Strut spacer mounting changes the angle of the lower control arm. This leads to extra lift beyond the spacers’ actual thickness. This kit will make you prepared for a trip even on a bad quality road as it was designed specifically for off-road and country driving. This kit can be easily applied in order to ensure comfortable driving no matter if you drive on a highway or off-road. It features 2 inches rear blocks and front upper strut extensions. This Rough Country kit will function exactly as intended. Be ready that functionality may reduce under extremely harsh conditions. So, if you seek for incredible functionality and, simultaneously, good appearance, you may need some more enhancements. You may know that too high lifts may make an automobile more inclined to overturning. Thus, you may need a minimal lift, which will correspond to the tires you need for off-road driving. This Bilstein kit will provide a proper lift and ensure pretty good output on the stock coils with a rear add-a-leaf and tires of 32 inches. 33 inches will be suitable if you maximize the billys and trim the fender. 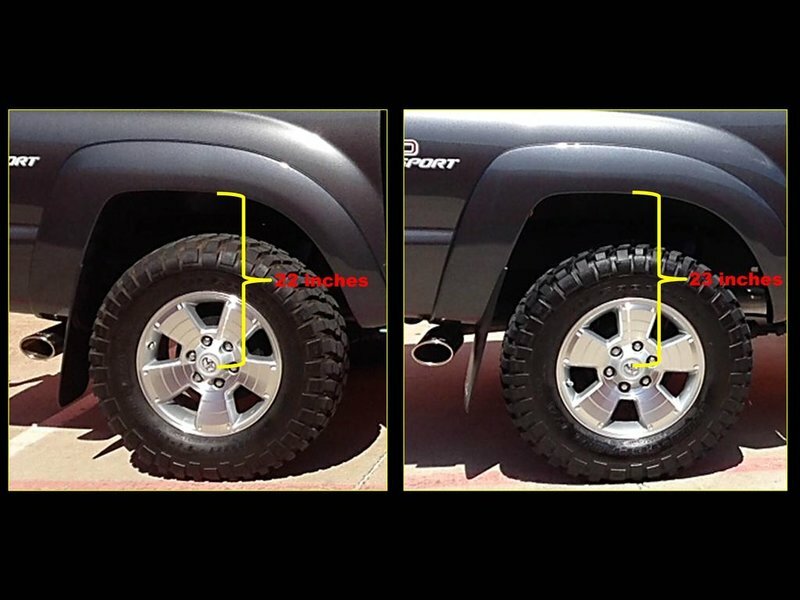 Lifted automobiles require greater shock absorber’s damping abilities because of their bigger tires and elevated stance. And those requirements are easily met by the Bilstein kit, featuring monotube design plus licensed digressive valving. Its shock absorber ensures stable and comfortable driving as it immediately reacts to any changes on the road no matter if you ride a highway or off-road, with lots of load or without it. 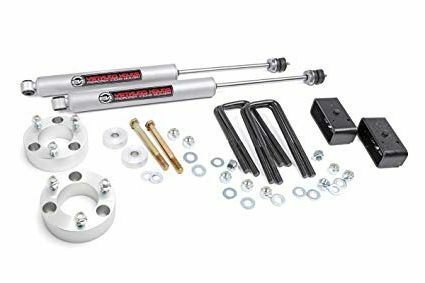 ICON created this 0-2 inches coilover shock kit to guarantee confident and comfortable driving, keeping raised wheel endurance and diminished body roll. The bigger shock body of 2.5 inches and enlarged piston zone over stock details maintains enhanced damping functions and easy driving on various types of roads. When ICON rear 2.0 or 2.5 Aluminum Series shocks are applied, the vehicle gains improved balance and the quality of the road doesn’t reflect on the driver’s comfort. 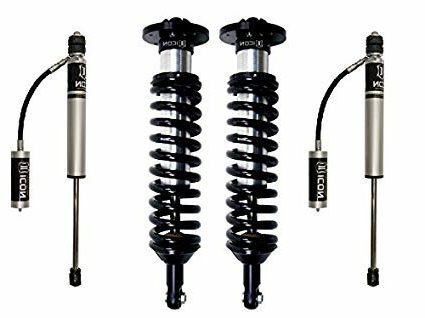 ICON Vehicle Specific 2.0 Aluminum Series shocks cost less than their rivals, ensuring a really functional upgrade of the vehicle for on and off-road driving. Moreover, they are absolutely rebuildable and revalbeable. 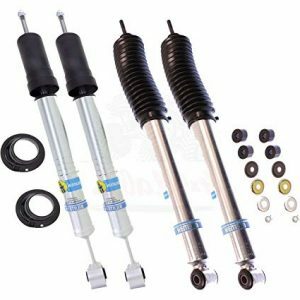 Thus, if you often face harsh off-road conditions, take care of your suspension endurance by acquiring shock absorbers, able to cope with maximum ill-use. One of the main differences between ICON and Toytec is that the first one is rebuildable while the other is not. Depending on how much and where you drive, rebuilding of ICON must be done every 1-3 years. Usually, it costs about $60. But you may wonder how long that process will last. Sometimes, this procedure can be done within one day if your local store offers such services. Otherwise, the shocks can be sent to ICON office in California and it will take much more time to rebuild them and send them back to you. You can either deal without your pickup for that time or apply temporary shock absorbers. In case with Toytec, the shocks are simply substituted as soon as they are worn out (usually they serve for 4-5 years). This will take up to one day. If you do much off-road driving, ICON will provide you with better efficiency. Moreover, even after rebuilding, they function as if they were absolutely new. Toytec shocks deal with off-road driving rather successfully, but aren’t suitable for too much driving in bad terrains. Simultaneously, they behave smoothly on regular roads. Basically, you need to bear many things in mind while seeking for the best lift kit. 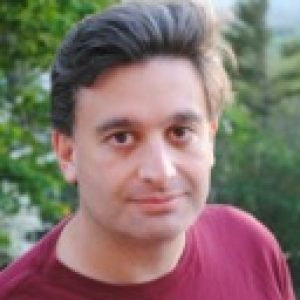 It’s crucially to understand what your demands are. Lifts with low spring rates and soft-valved shocks are suitable for smooth driving plus roads with slow track speed. Stronger springs and shocks are necessary in case you adore carve corners or often haul a big trailer. A lift, which gives more endurance to wheels and is equipped with monotube or bypass shocks, will be perfect for high speed double track desert. A number of first-rate lift kits will provide you with a few update variants. Moreover, it’s important to know how much you can spend. The prices for lift kits range from about $200 to more than $5000. Mounting, levering, fresh wheels and tires are additional costs. Maybe, it’s more correct to start with determining the sum, which you can allow spending for such an upgrade. Keep in mind that very often, we spend more while shopping than we initially plan. Moreover, sometimes, it’s better to spend more money on a really good-quality item than acquire the cheap one of low quality. In such cases, many of us end up buying the better product after getting disappointed with the one for low price. As a result, we spend more than we plan. So, it’s seems rather reasonable to spend a bit more but get a really great product from the first time.